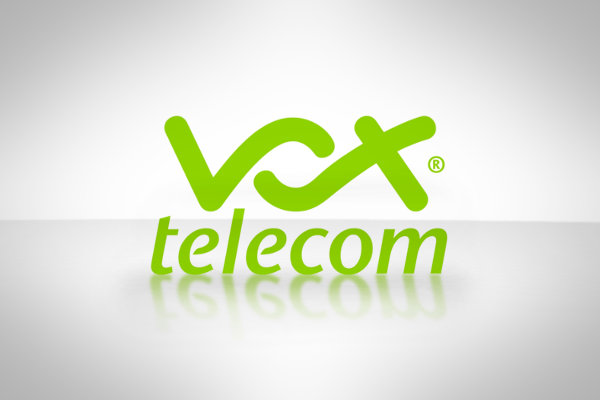 Integrated ICT and infrastructure provider, Vox, says it has signed an agreement with Internet Solutions to become a distribution partner to offer Cell C’s fixed Long Term Evolution-Advanced (LTE-A) packages. “Fixed LTE-A has experienced tremendous uptake as it offers speeds that are more associated with fibre links and is an attractive option for customers who want the broadband experience but may not have fibre coverage in their area,” said Justin Hövener, senior product manager for carrier and communication at Vox. The fixed LTE-A package is a SIM card based service running over a robust network that provides end users with higher throughputs of up to 69 Mbps, Vox said. 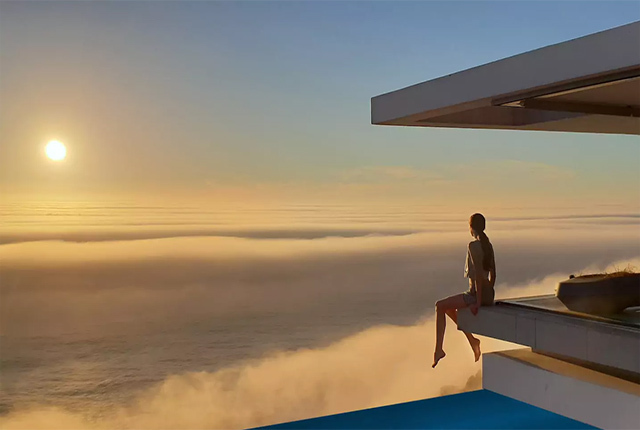 “The packages offer customers a choice in terms of data bundles and they have the option of entering into a long-term rental contract where the upfront cost of the router can be avoided, and the device rented instead. The selection of approved routers are available for outright purchase as well, with customers paying for their data plan on a monthly basis,” Hövener said. Vox will initially offer four fixed LTE-A packages: 20GB of data at R219, 50GB at R349, 100GB at R530 and 200GB at R845 per month. Customers will be able to purchase top-up data bundles ranging from 1GB at R12.50 to 20GB at R250. The router and SIM card will be delivered via Internet Solutions’ fulfilment partner who will also perform RICA verification at the same time. Vox said that customers can use the map on its website to determine if they have fixed LTE-A coverage in their area.